The body recognizes that the material isn’t organic and rejection and allergic reactions arise. The FDA also reports that the use of surgical mesh can result in adhesions of organs, injuries to nearby organs and damage to blood vessels and nerves. Dr. Bruce Ramshaw, chief of surgery at the University of Missouri, explains that in current practice, either woven mesh or nonwoven mesh is used. 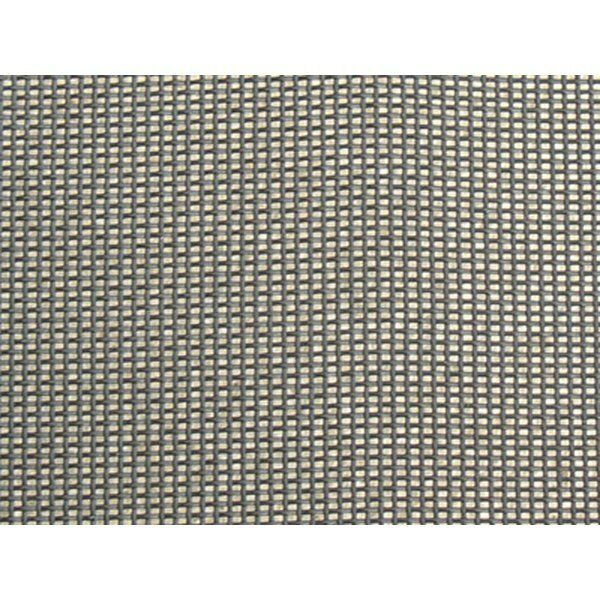 Woven mesh has large pores and comes in a variety of weaves. It is made of polypropylene, which has been compared to polyester. Nonwoven mesh is made of a Teflon derivative known as ePTFE. Because it is microporous, it minimizes the ingrowth of tissue.